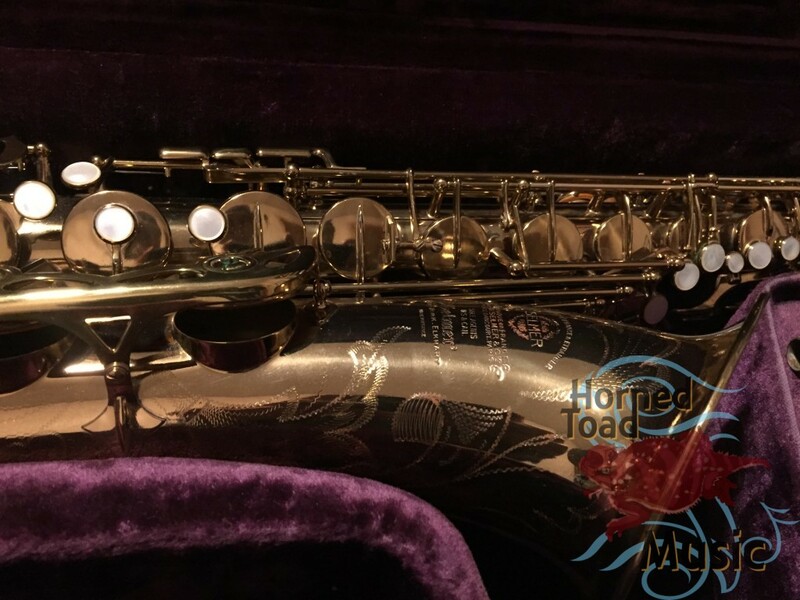 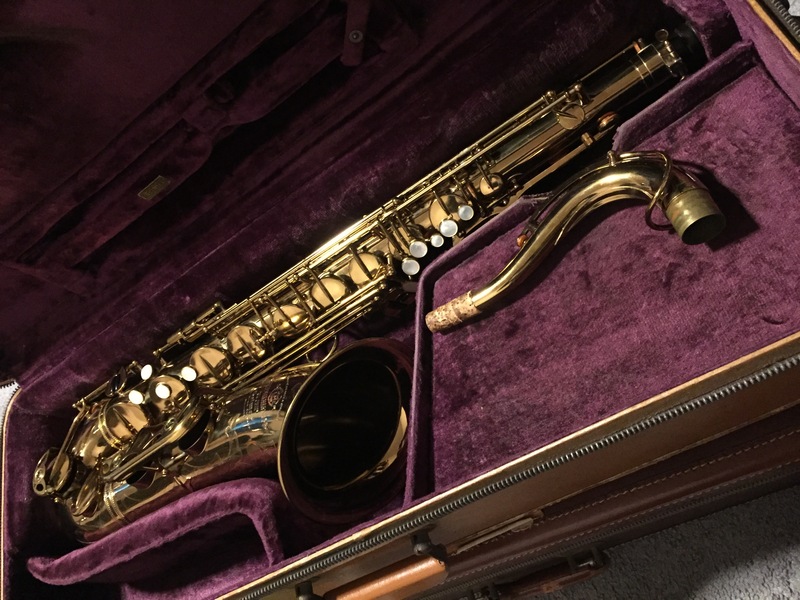 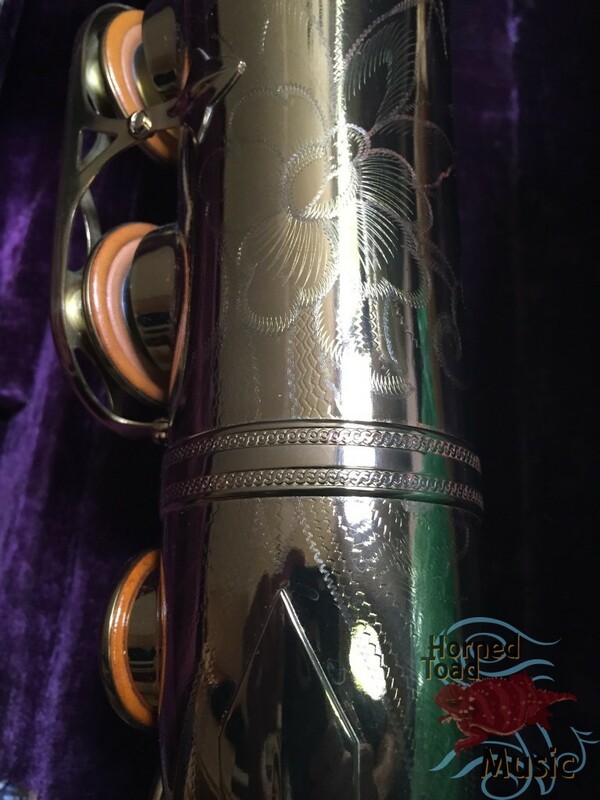 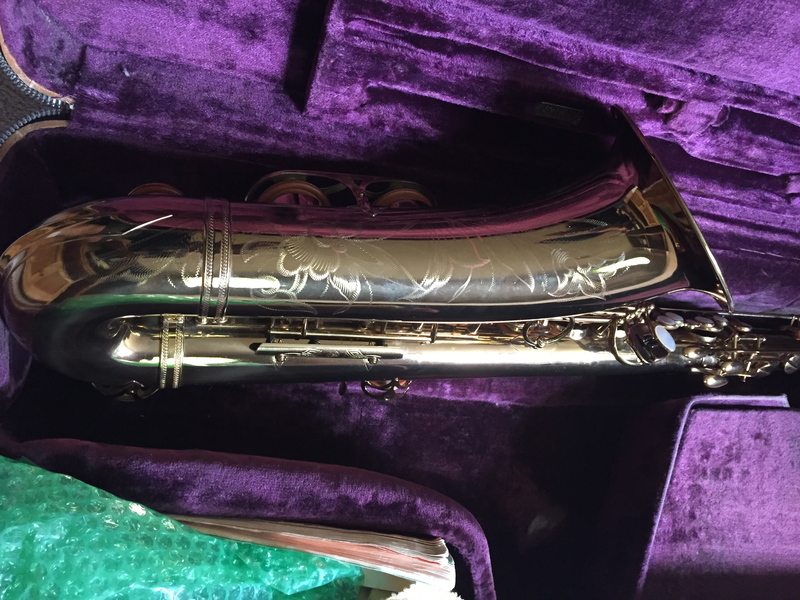 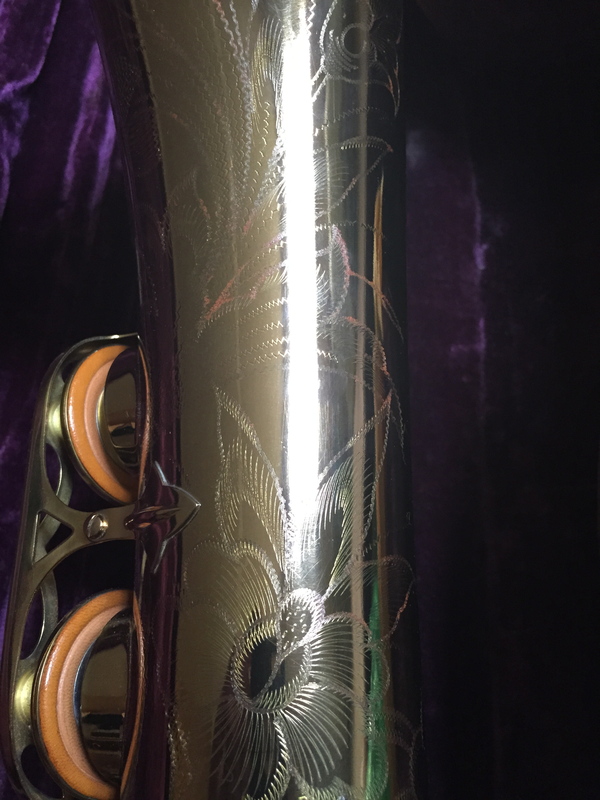 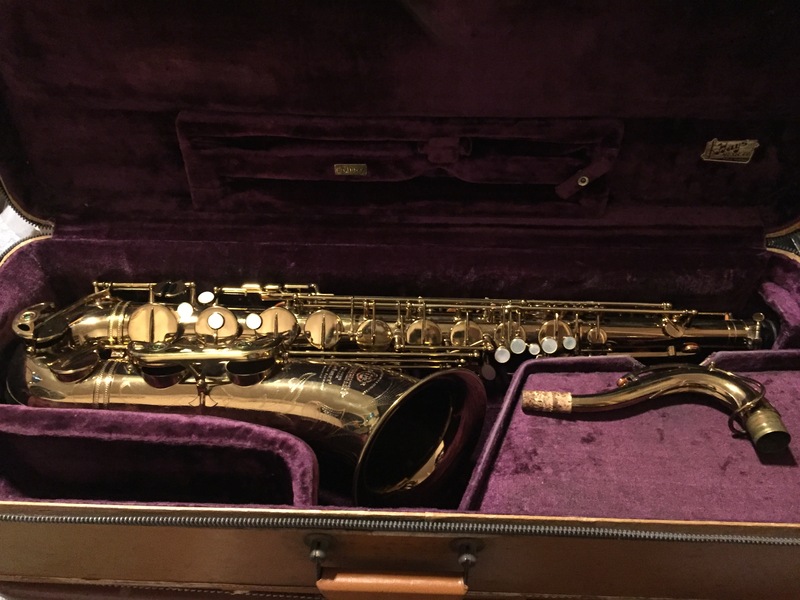 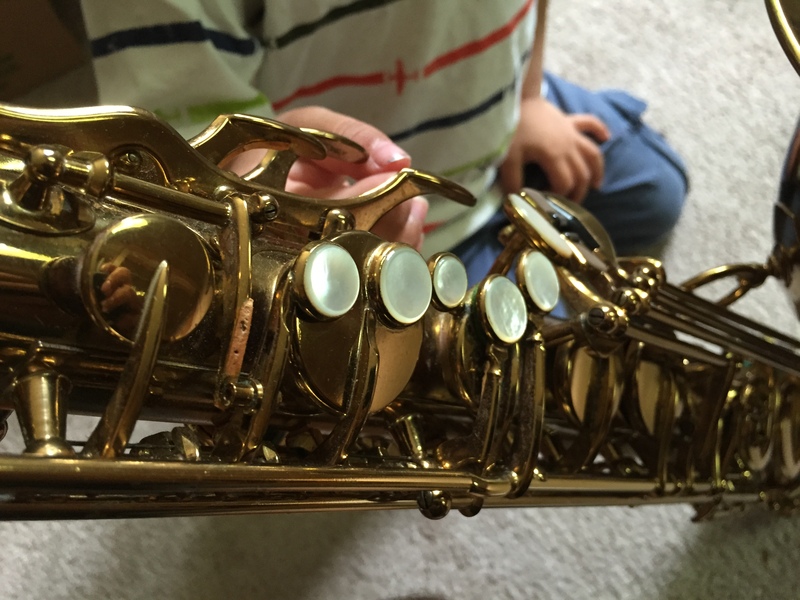 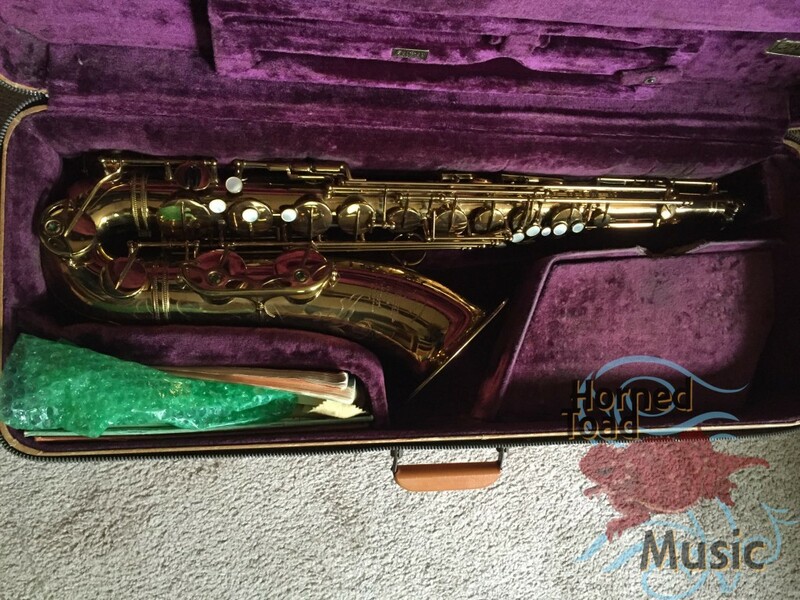 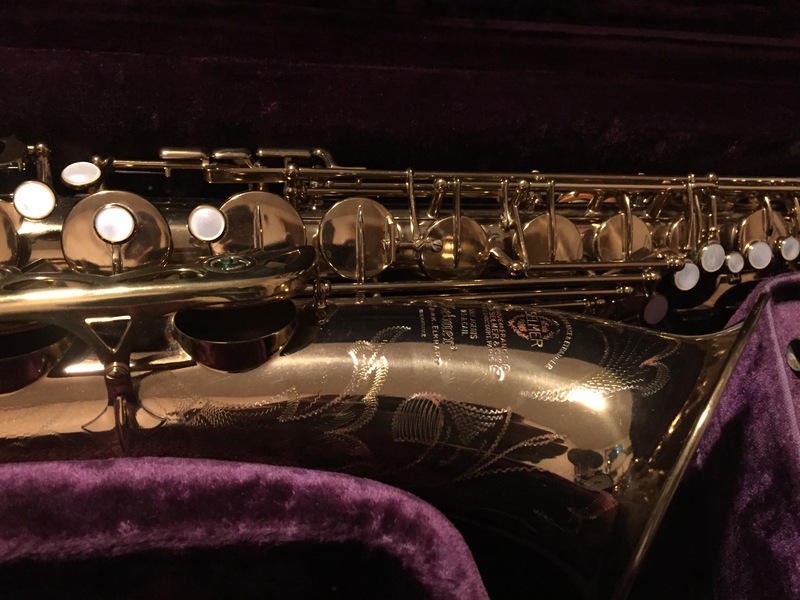 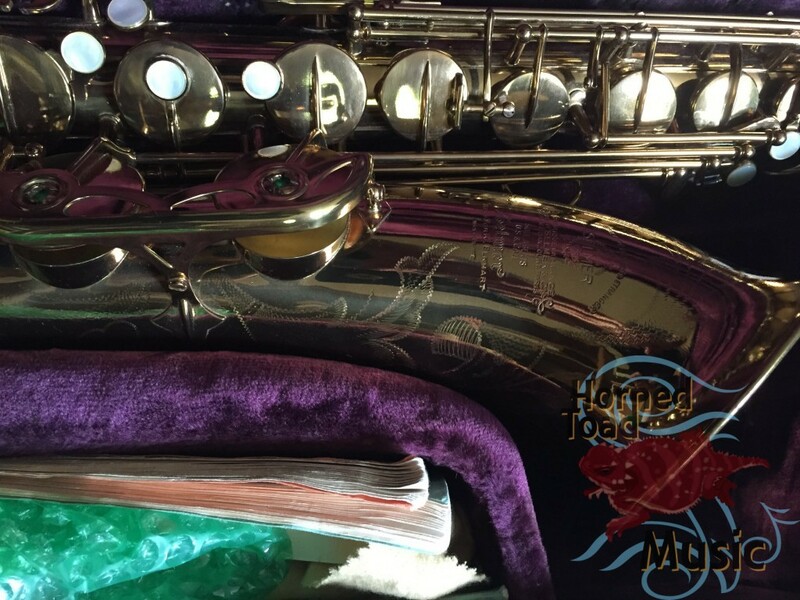 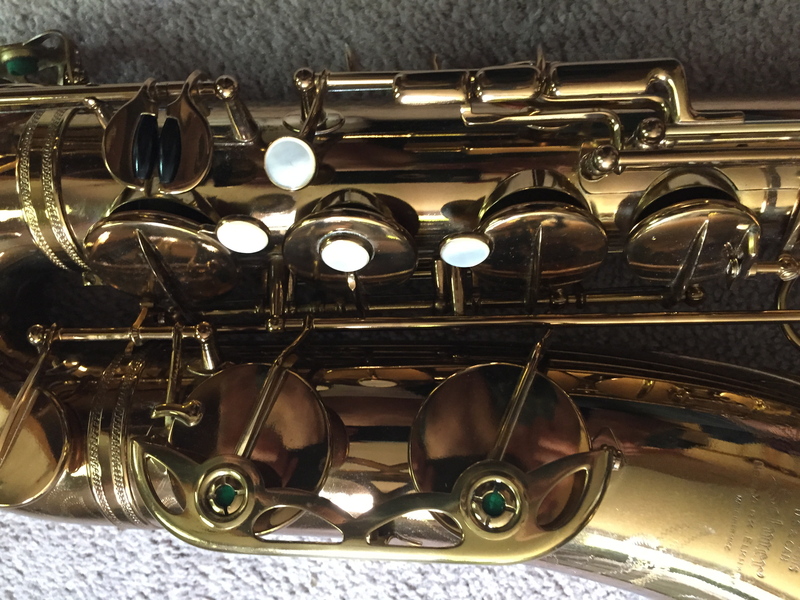 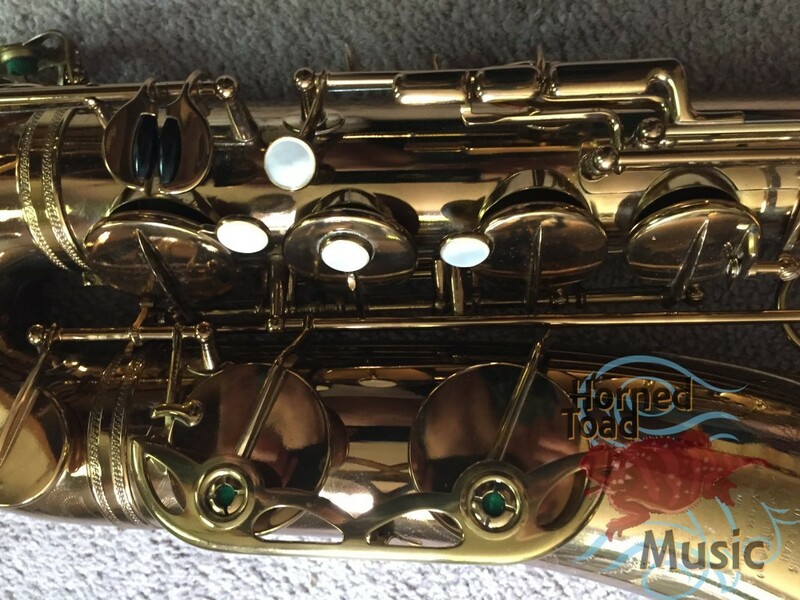 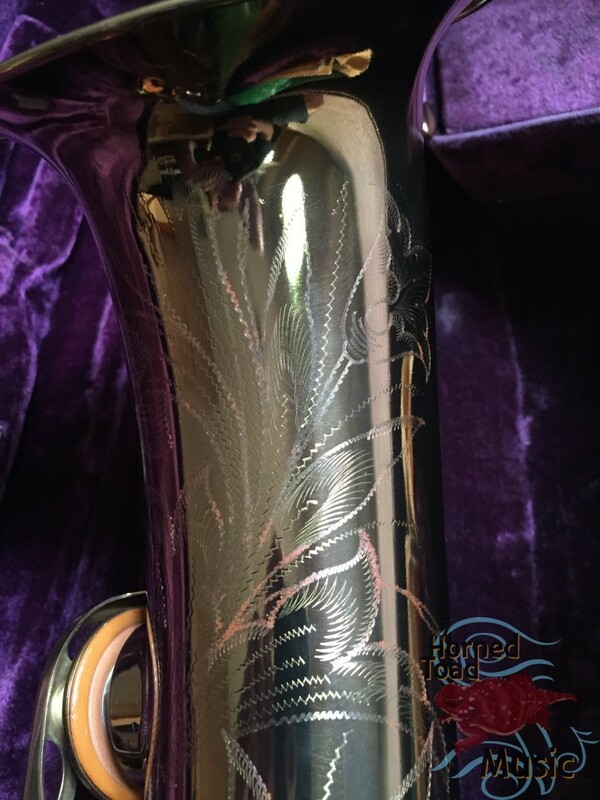 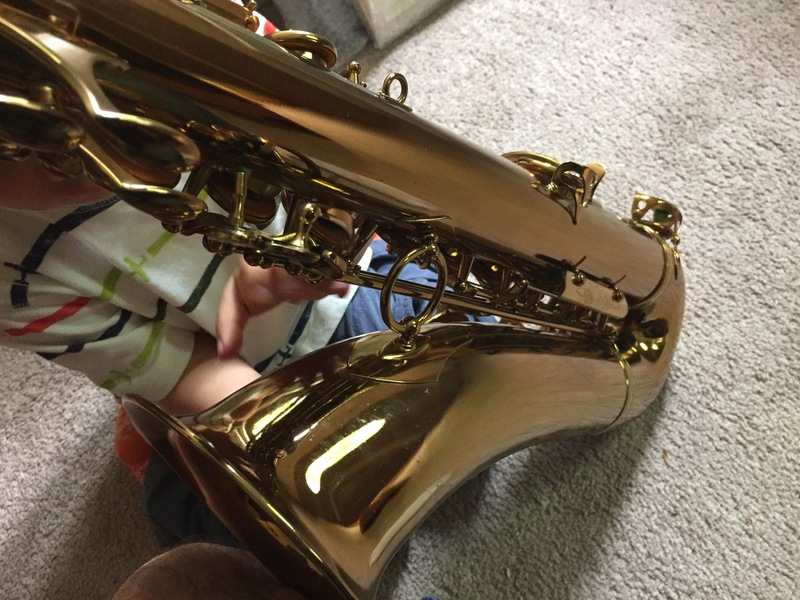 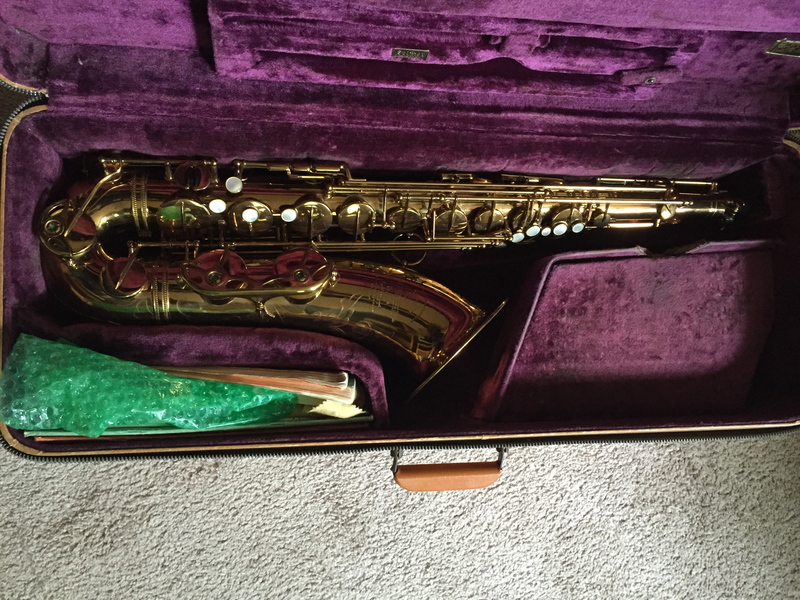 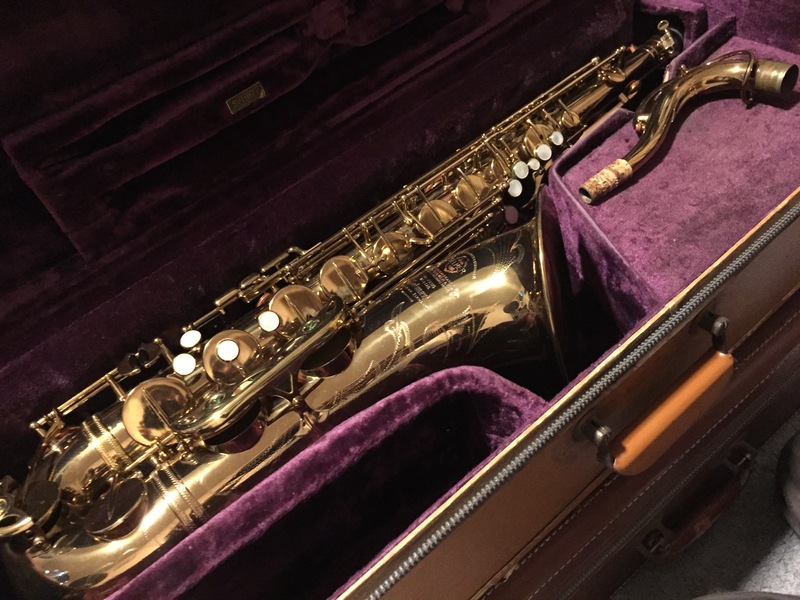 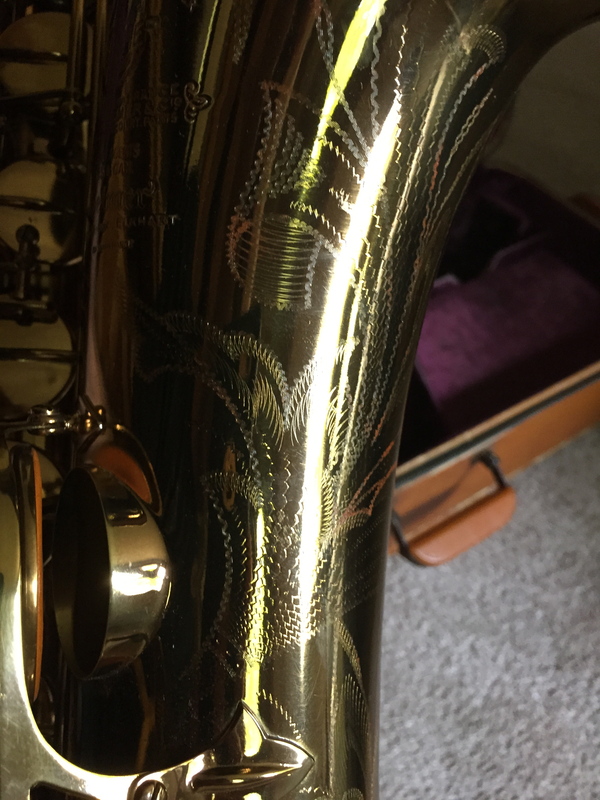 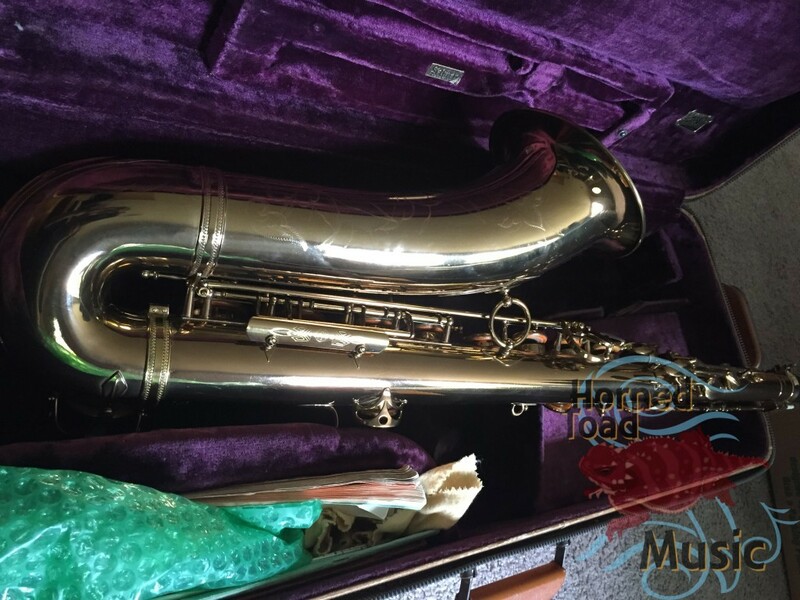 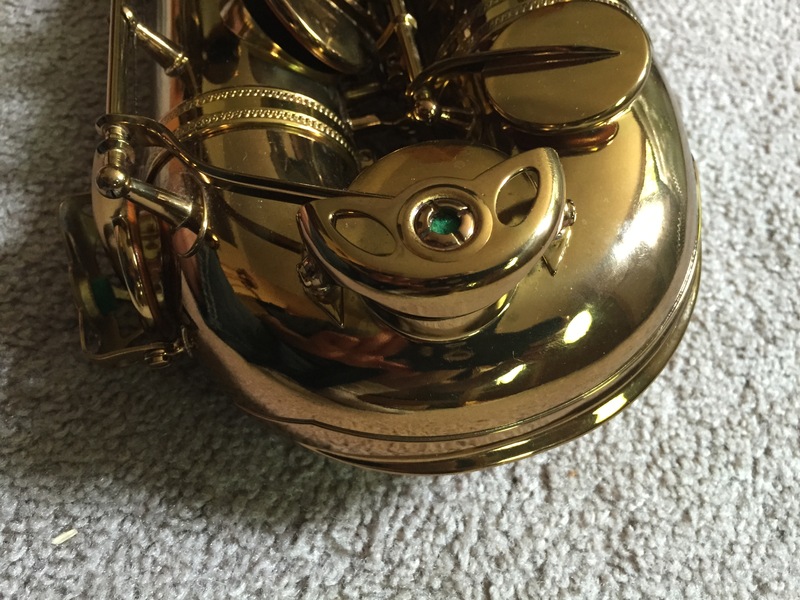 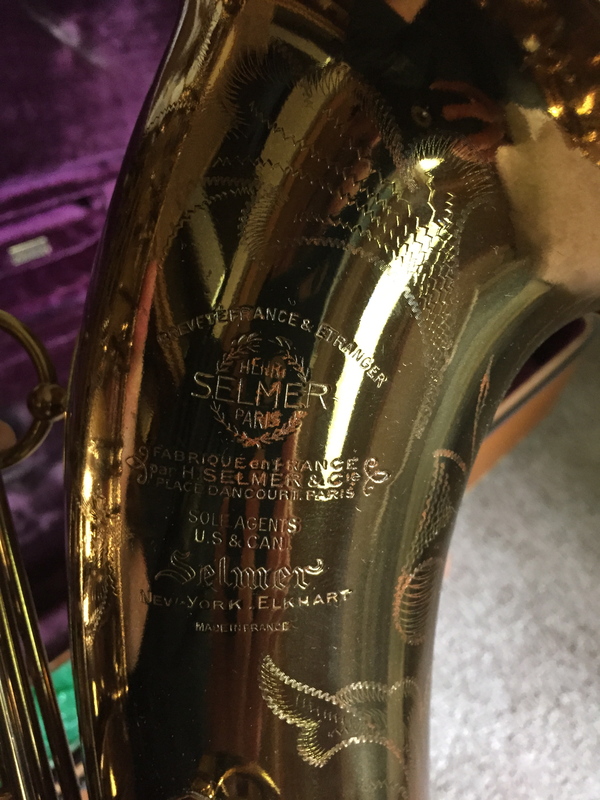 Selmer Super ‘Balanced’ Action (SBA) 50xxx Tenor Saxophone Beautiful Relacquer, Fat & Sparkly Tone! This is a wonderful 50xxx SBA with an absolutely huge and powerfully rich tone with a brilliant edge. 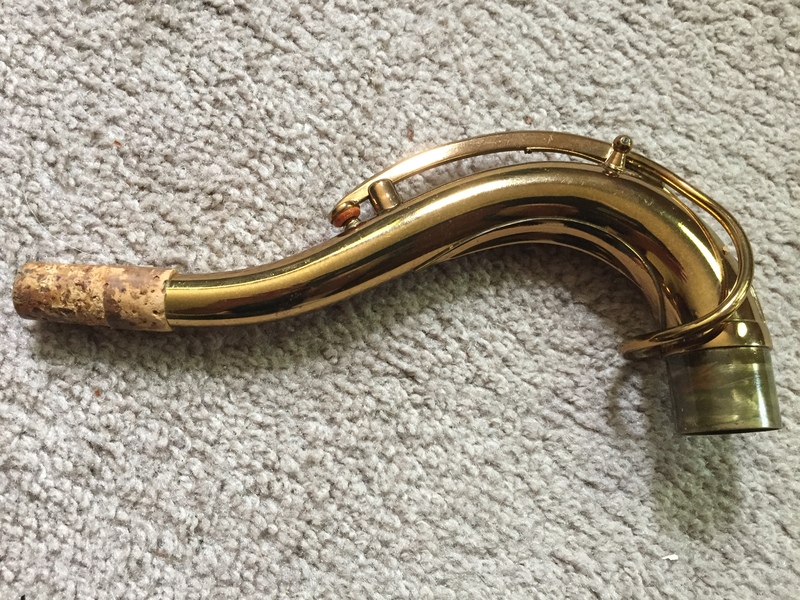 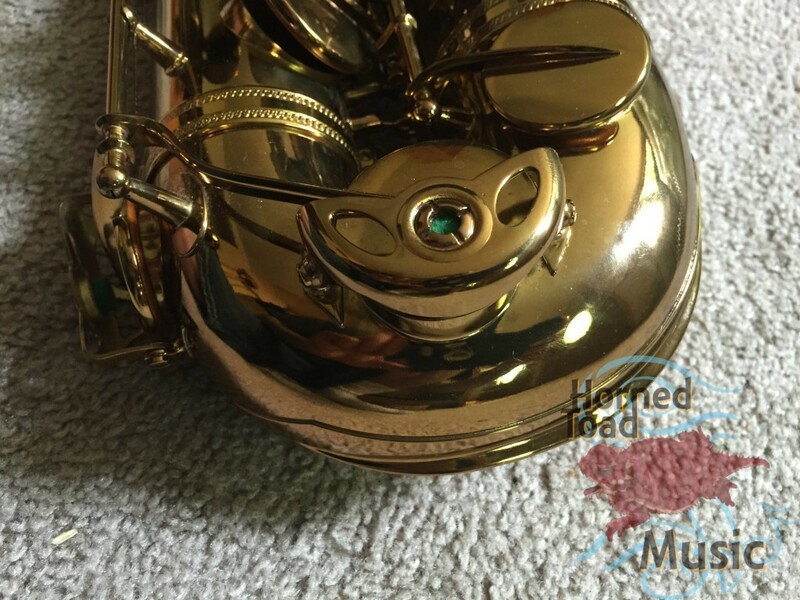 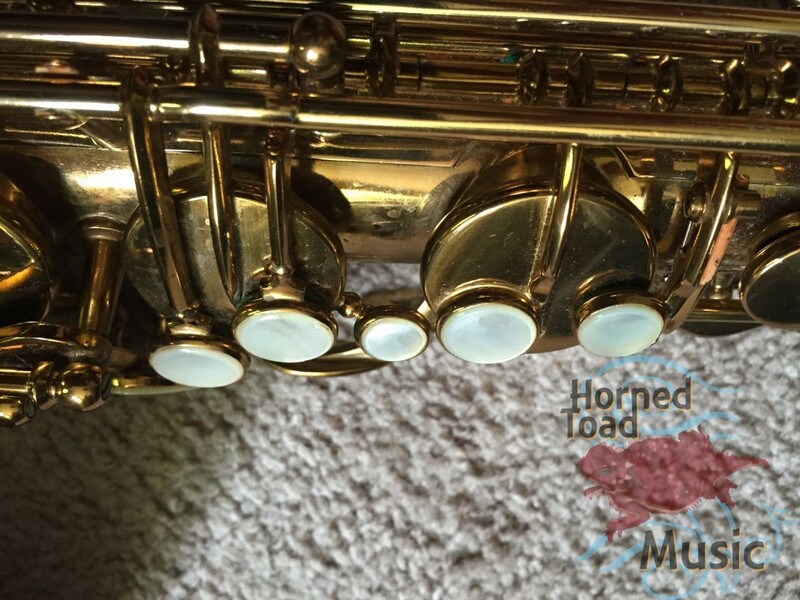 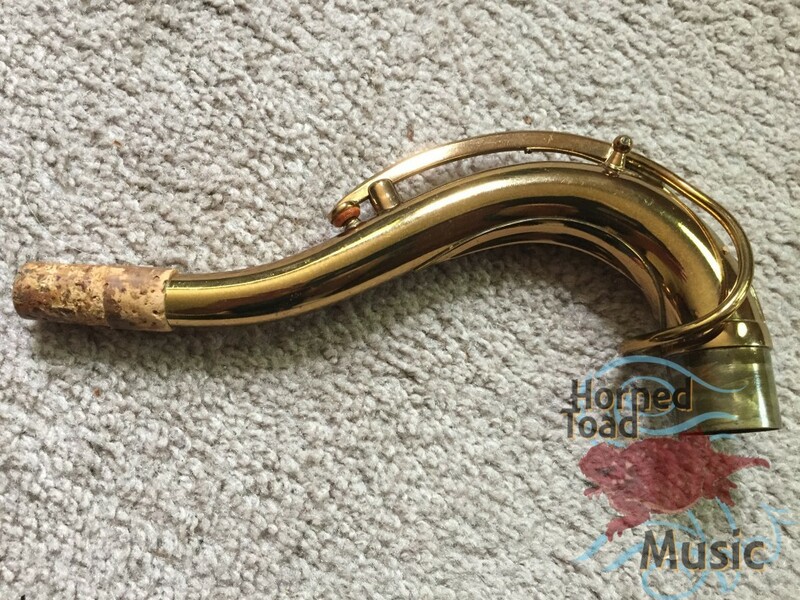 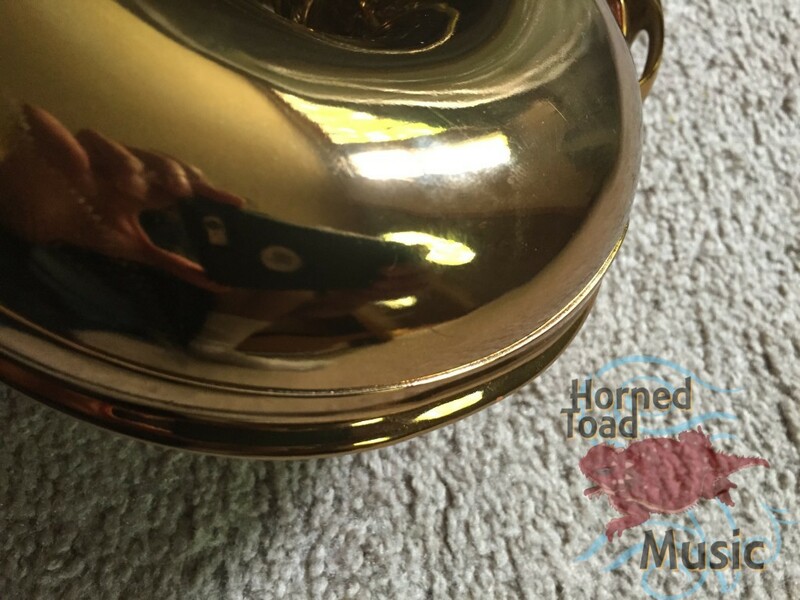 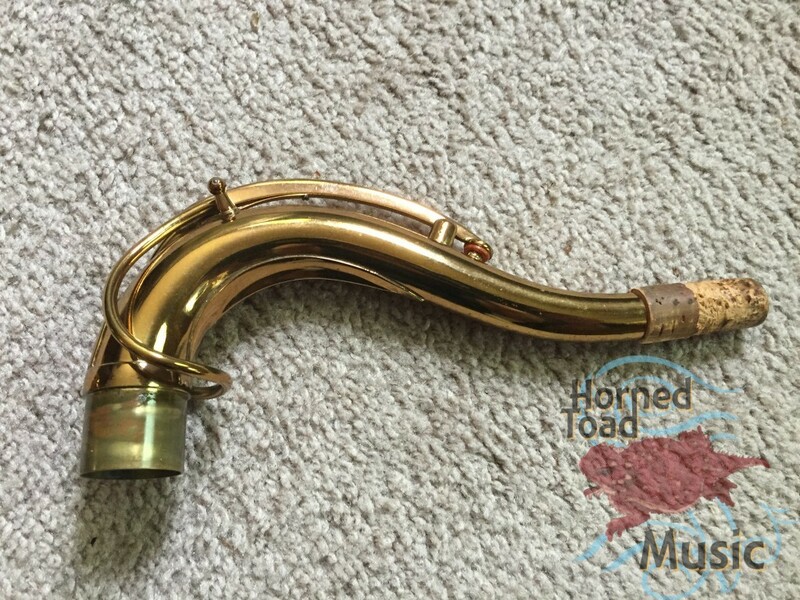 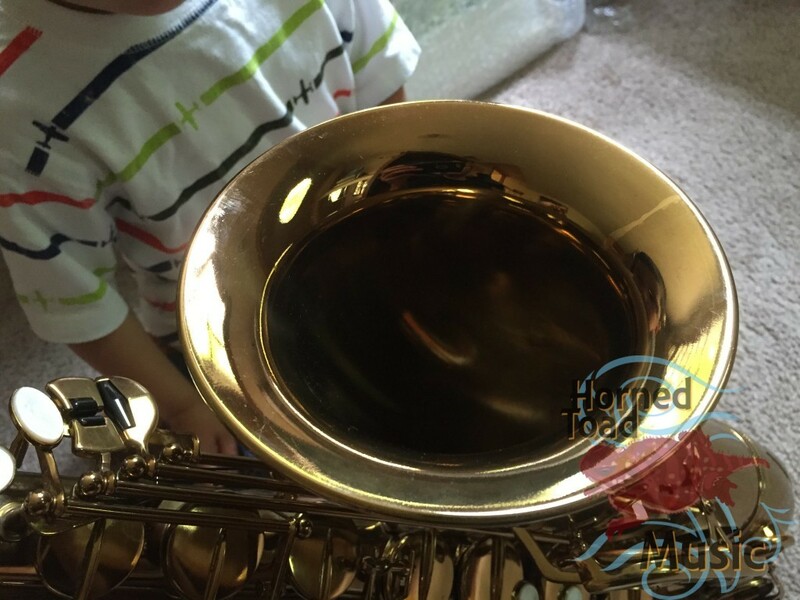 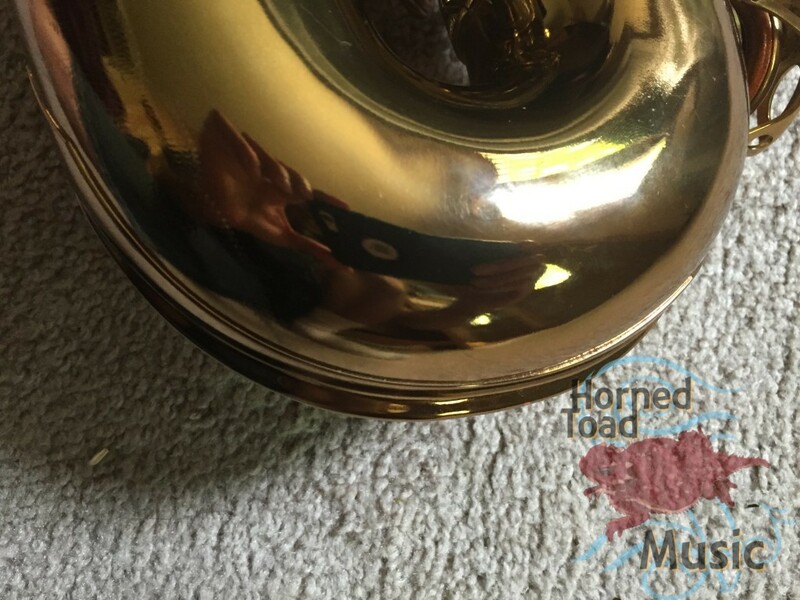 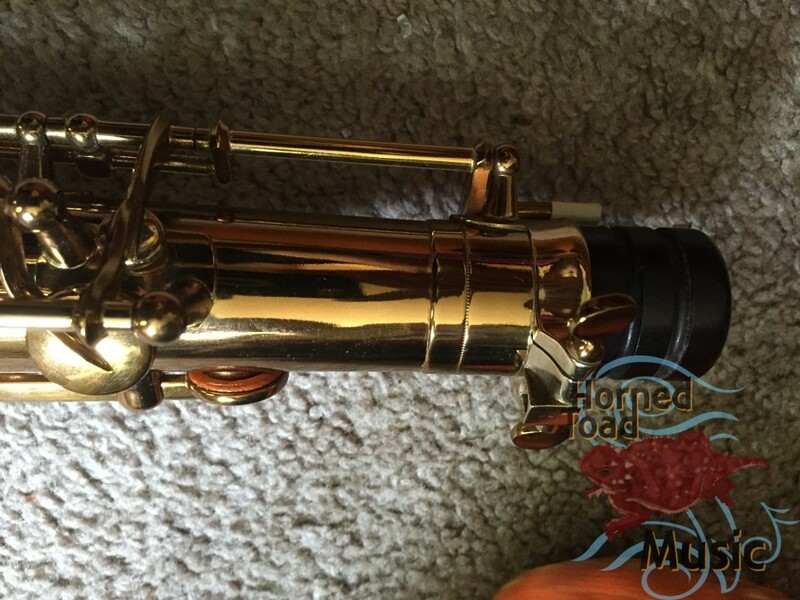 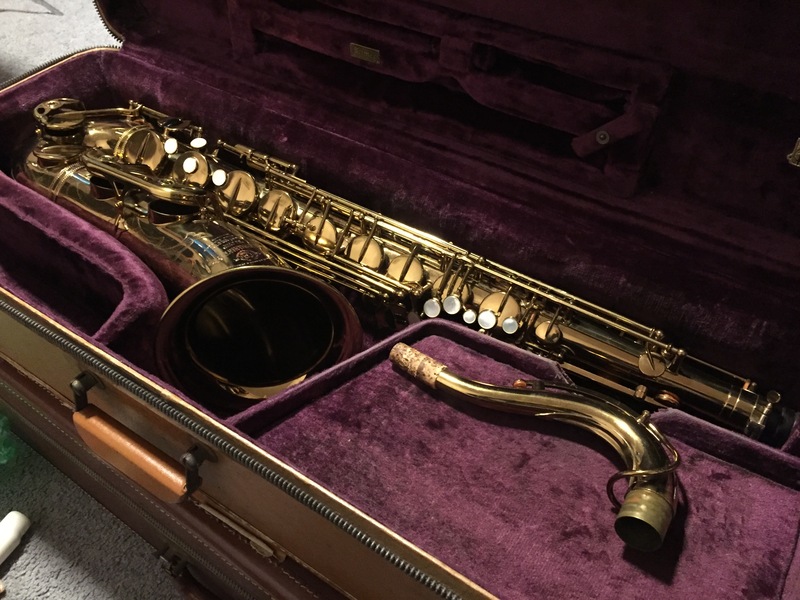 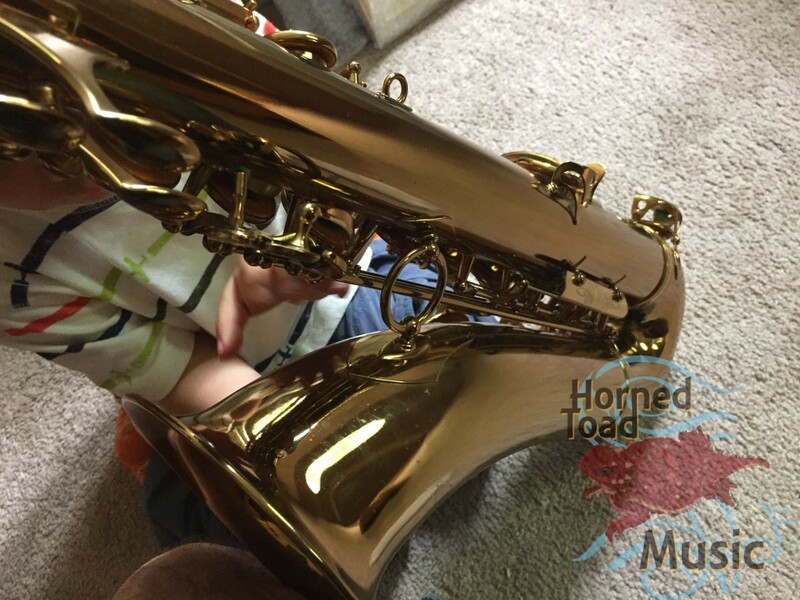 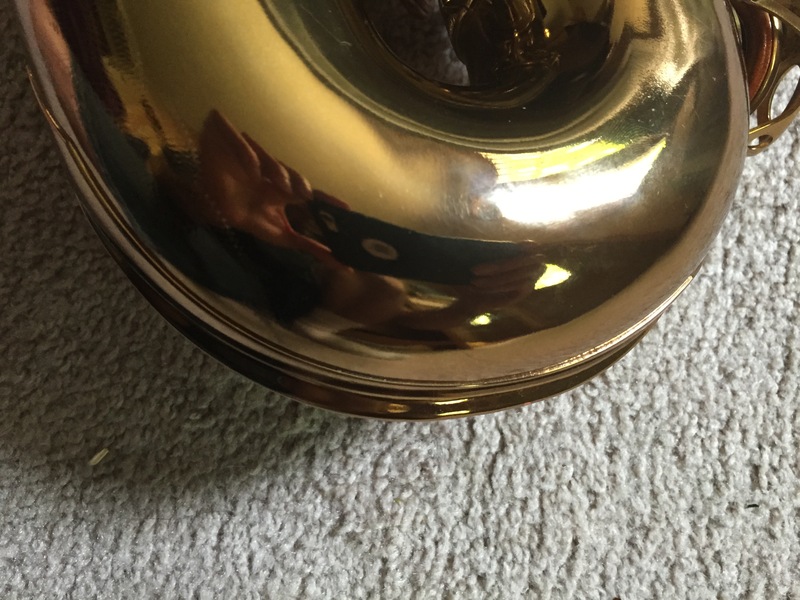 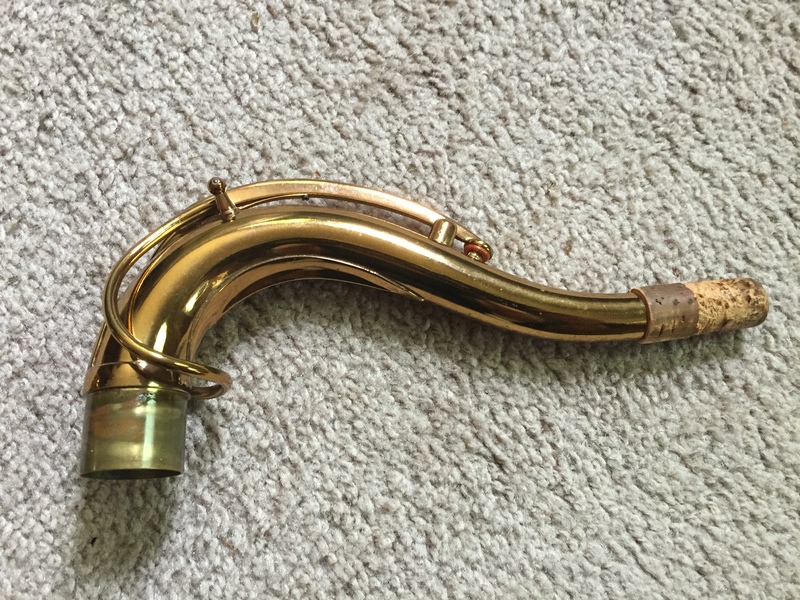 It was probably refinished at the Selmer factory due to its appearance, but the horn has original resonators and apparently original pads with lacquer on them so it might have just been due to some small blemish. Either way it really blasts! Close your eyes and blow it and you cannot tell it was refinished. Open them and you’ll need sunglasses because it is a bit too pretty.